Halloween is just around the corner. Children are all psyched up for trick-or-treating in their neighborhood. Traditional activities, haunted houses, pumpkin carving, corn mazes & the autumn festival excite & prepare children to face every fear they encounter in life. Math has always been as scary for children as stingy jack. The ghost of calculus, witches of algebra & goblins of geometry have frightened children more than any spirit. Mental math is the wand that will make children the wizards of mathematics and magically transform this fear into the love of math. Halloween is a time to have fun. During the festival, children are not usually interested in learning math. 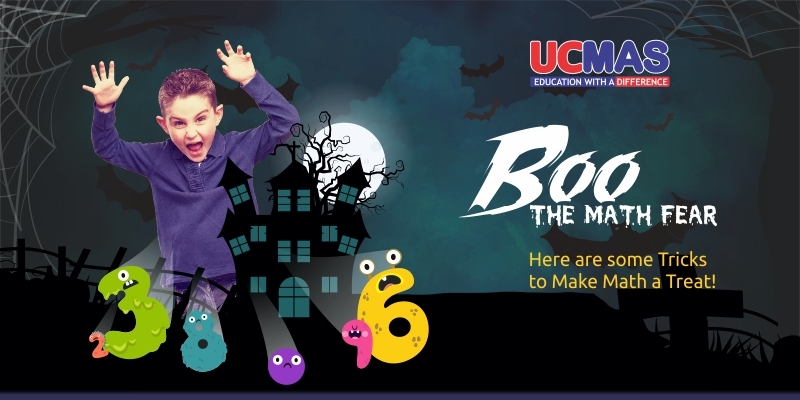 But there are several strategies that parents can implement for teaching math to kids and make Halloween a learning experience for them. While math programs for kids teach mathematics in a controlled manner, learning addition & subtraction while counting candies is more fun. Kids can estimate the weight of their candy bag & categorize the treats inside it, which will make the activity enjoyable. Creating a math-based Halloween costume is sure to skyrocket their excitement. 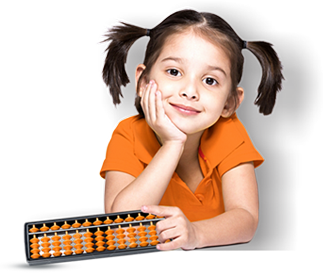 Engage them in creating a calculator or an abacus costume that will keep them interested & curious about the whole subject. Weighing the jack-o-lanterns is another way to captivate your child’s attention on math learning. Measuring the circumference or weighing on a scale, both can keep children up on their feet for some mathematical learning. Treats & feasts are what children wait for on Halloween. Invite children into the kitchen and let them measure the amount of ingredients used in baking & cooking. This can also teach them estimation & ratios in calculations. Math can be a challenging endeavor for children. When it is coupled with an exciting occasion like Halloween, kids can become more than eager to understand the concepts. Much like an after school program, it integrates learning with fun and helps kids to overcome their math fear forever. Previous Previous post: How can Mental Math contribute to your child’s lifelong success?